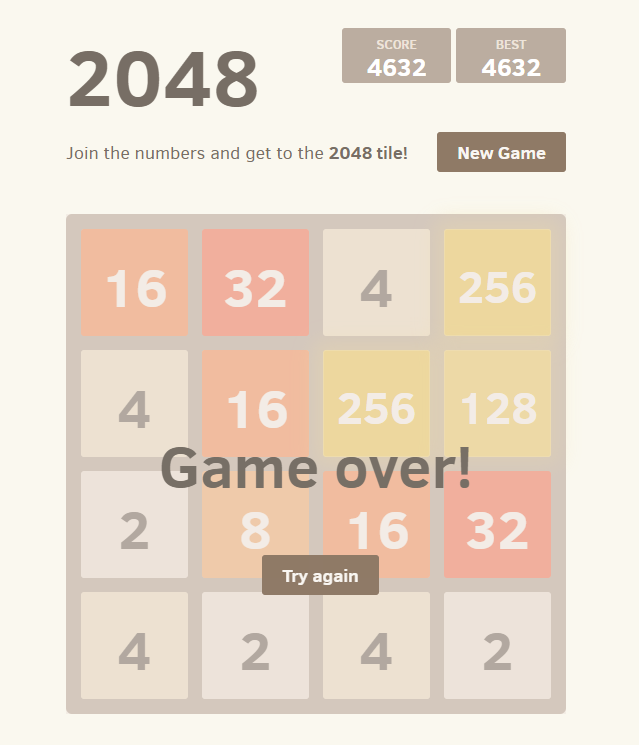 Now, let’s enjoy the most challenging fun, addictive puzzle games with game 2048. You might know how popular “hot” this game has been for passing time. Well, it is still on the top and it doesn’t have any signs of decrease. To play the game, move two tiles with the same number by using arrow keys and then, they will merge into one. 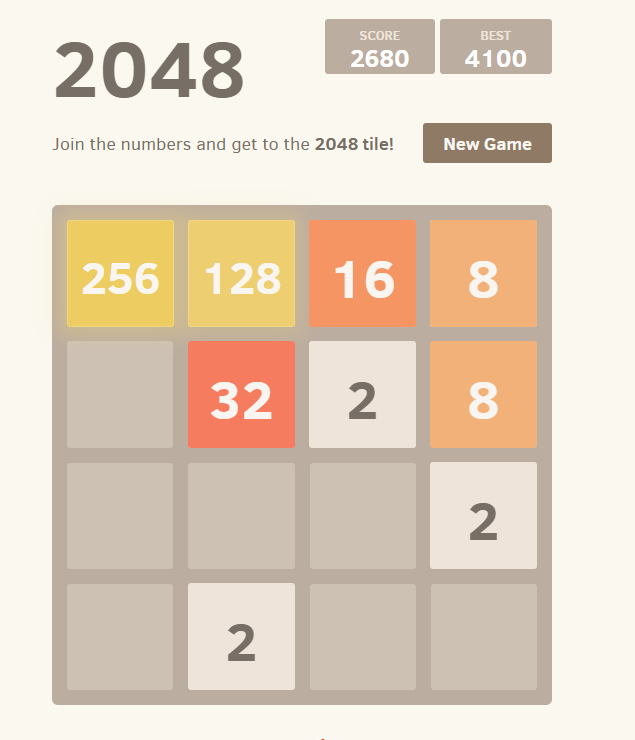 Your goal is to create 2048 tile. This game is easy to learn how to play but hard to master. You will need all skills and your brain to be able to get a high score. One nice point to recommend here is that after reaching 2048 tile, players can completely continue the game and get a higher achievement. So, this is an endless game which is always a big challenge for you. Are you ready to get the challenges? Can you reach the goal? Give the game a try, enjoy and show us your achievement! Have fun! The endless puzzle game for players to challenge yourself. 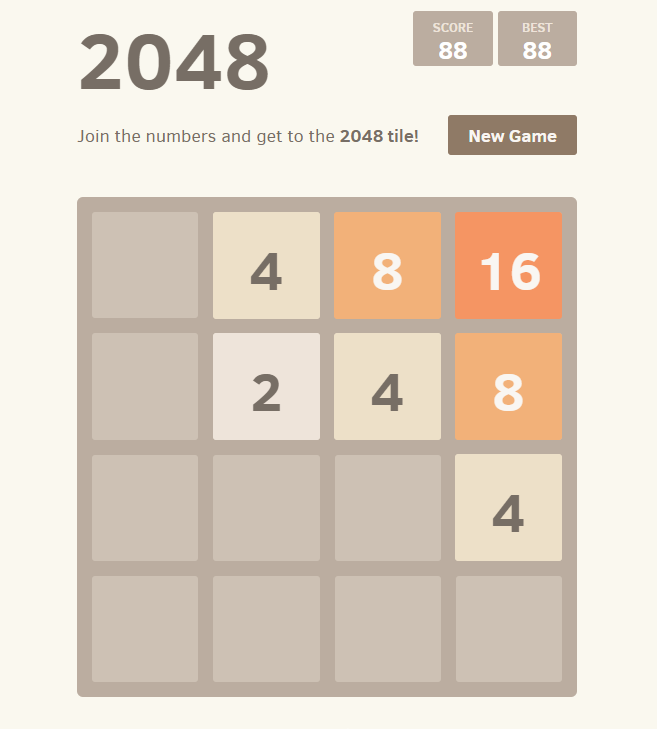 Super 2048 Plus puzzle game. Have leaderboards to record your score. Compatible with all devices: iPhone, iPad, Window, Android devices and desktop browsers. Play fun online 123 puzzle games free for kids, 123 games, puzzles games free, more free web and mobile games on 123onlinegames.com.